The conference is an international gathering of Information Commissioners from more than 25 countries and representing all continents, who will gather to discuss the right of access to information (RTI). The right to information is provided for in a number of human rights instruments internationally and regionally, and in national constitutions globally. Since 2003, Information Commissioners from around the world have been meeting every two years under the auspices of the International Conference of Information Commissioners (the ICIC), to encourage the exchange knowledge and experience and to foster a global public awareness of the right of access to information. In a statement, the South African Human Rights Commission (SAHRC) says information is an asset, information is knowledge, and information is power. According to the SAHRC Advocate Pansy Tlakula, South Africa’s official ‘Information Commissioner’, has been a driving force behind the upcoming ICIC2019. 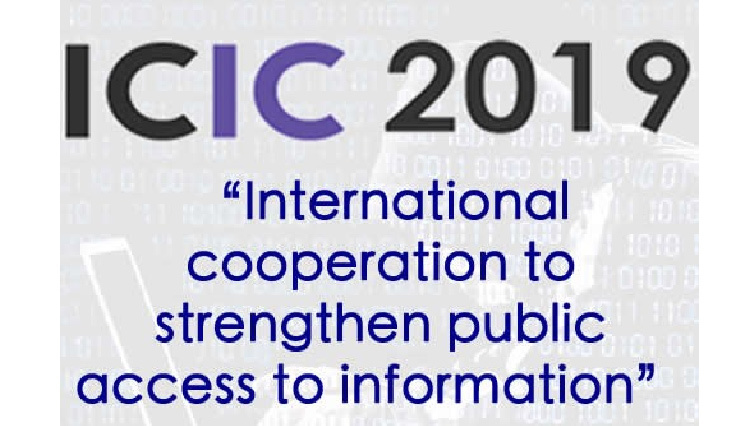 The commission outlines that the ICIC2019 marks an important and timely milestone in the march towards openness and the recognition of access to information as a human right. The post International Conference of Information Commissioners to be hosted in Johannesburg appeared first on SABC News – Breaking news, special reports, world, business, sport coverage of all South African current events. Africa's news leader..